Is Hard Water Bad For Your Hair? 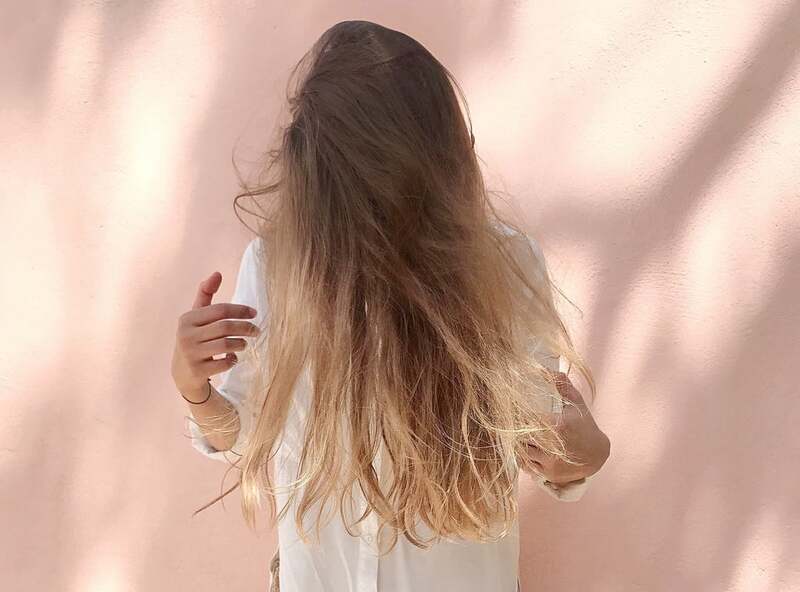 Ever been on holiday and all of a sudden found your hair looks better than it has in months, only for it to go back to frizzy and flyaway or flat and lifeless the moment you get home? We instinctively change up the obvious: our hair products. Perhaps we even try a change in diet, take vitamins, or try to re-create that hotel room vibe at home. That might help, but it's likely the main issue is actually your water supply. Very hard or soft water can really wreak havoc with even the healthiest hair. The best solution is to filter your water, but not all of us have the budget or means to fit a filter or softener at the water supply, and the ones that attach to your shower hose don't always solve the problem. So you need the next best thing: some expert tips and a regimen that'll make the most of the water you've got. But before you can fix the problem, you need to make sure you're tackling the right issue. 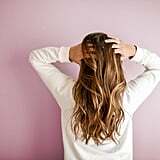 Read on to find out how to battle both hard and soft water, with some expert tips and recommendations to keep your hair looking as luscious as possible.